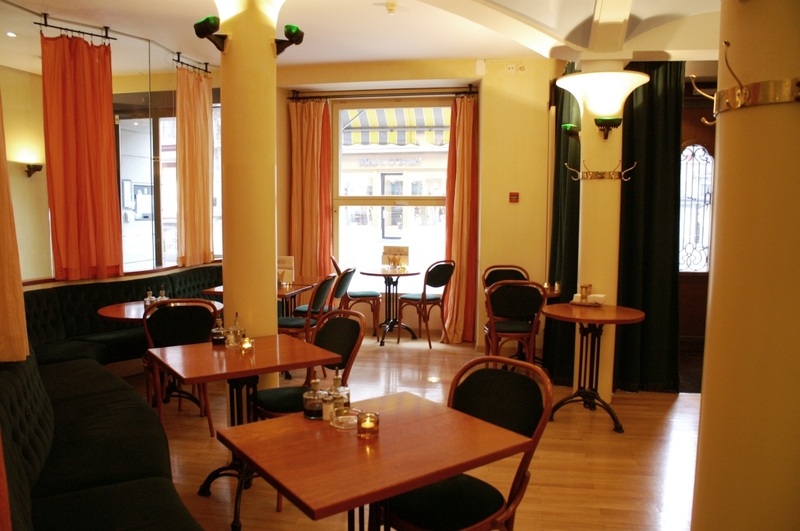 Start your perfect day with a breakfast in your restaurant “Krone”. 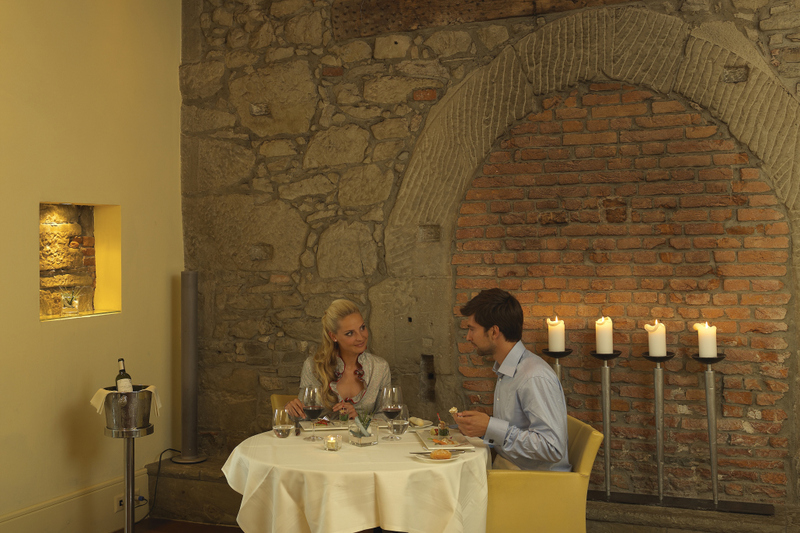 We will spoil you with the best regional specialties. 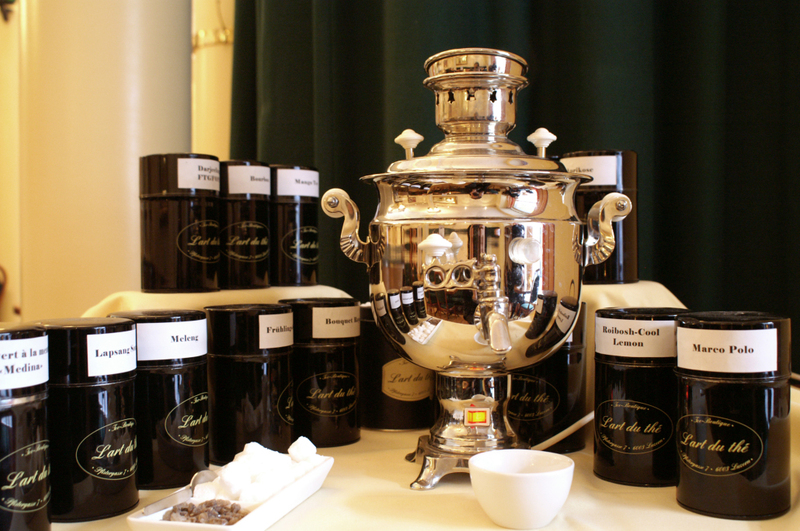 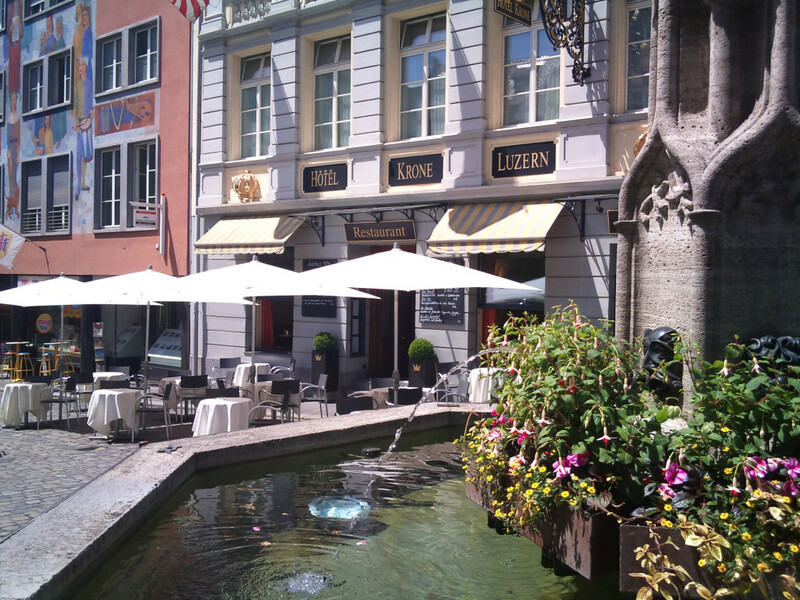 Enjoy your morning coffee in the historic scenes of the Old Town of Lucerne! 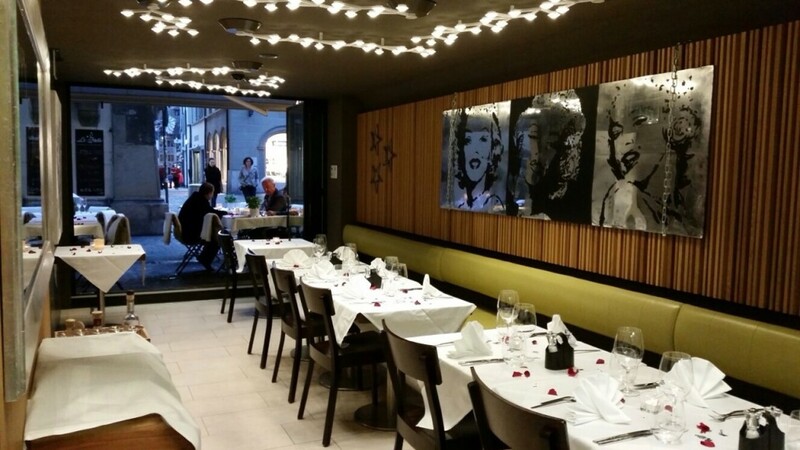 The stylish restaurant “Le Stelle” – “stars and more” – is located just a few steps away from your hotel. 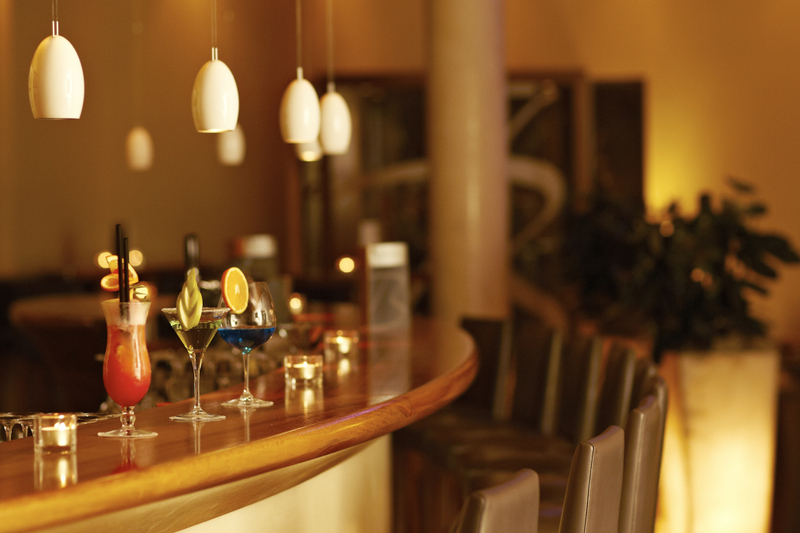 It is a favorite meeting place for many local regulars. 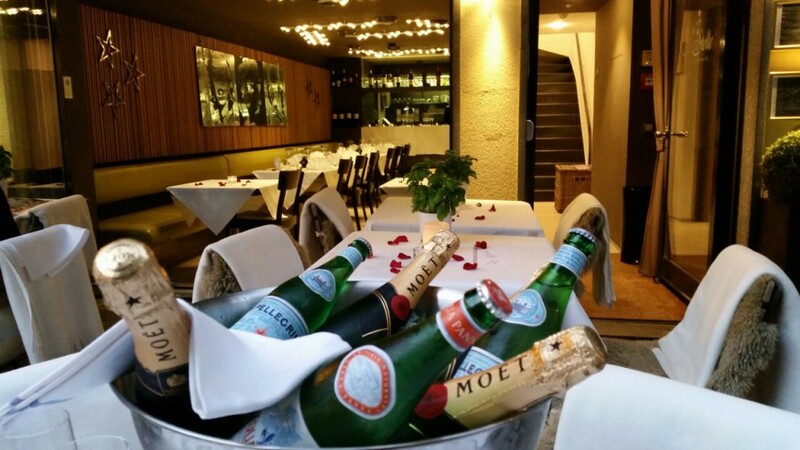 Here you can taste Italian, French and Swiss specialties and fine wines. 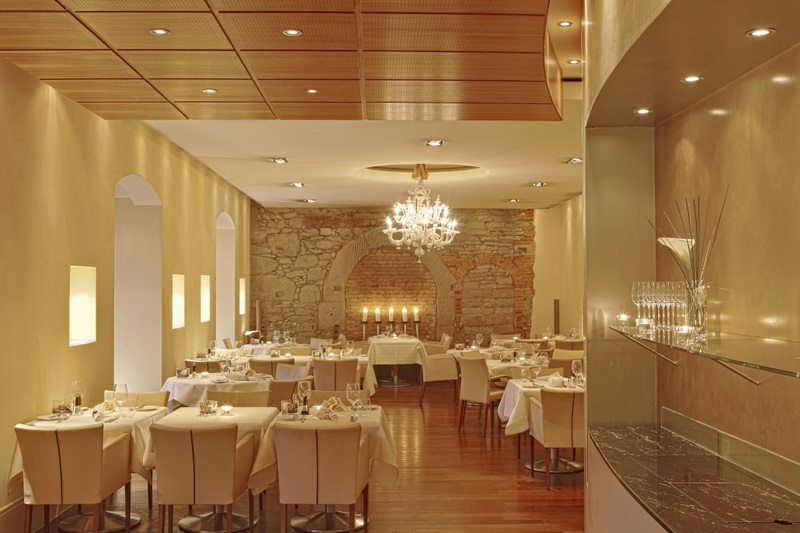 Enjoy the culinary highlights in the warm atmosphere of this house. 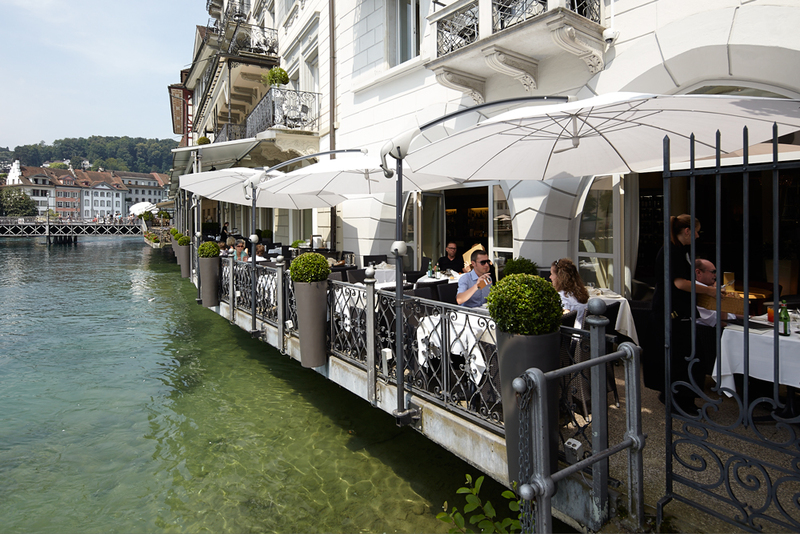 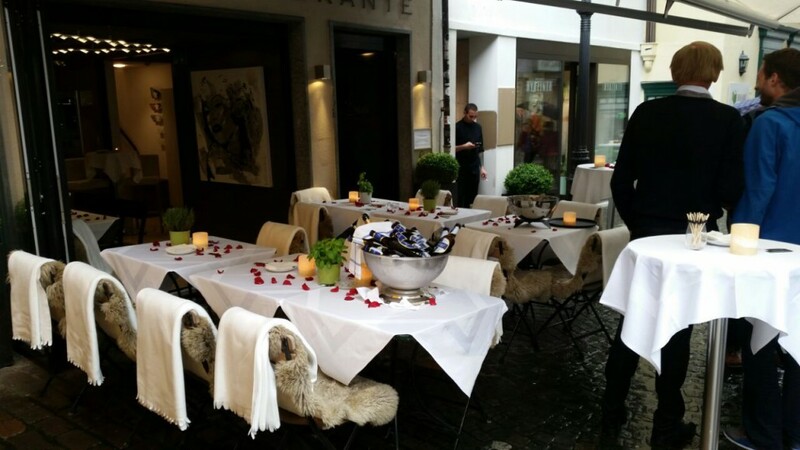 The gourmet restaurant “Des Balances” (14 Gault Millau points) with its cozy lounge, stylish bar and sunny terrace is one of the most beautiful and best rated places to dine in Central Switzerland. 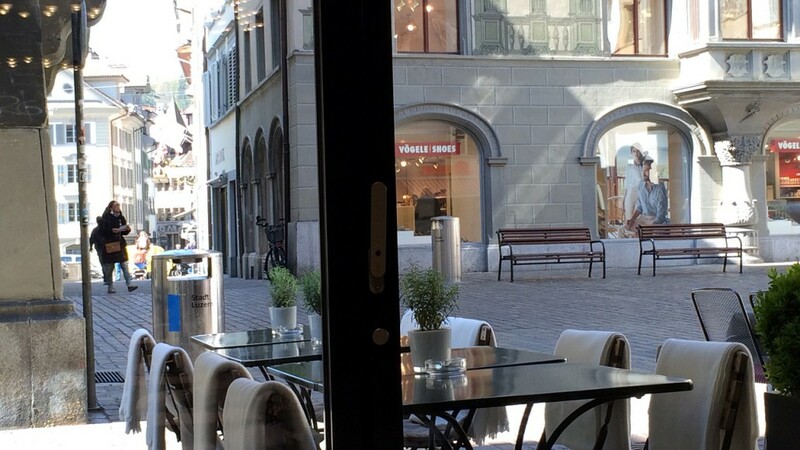 The cuisine of Andy Fluri and the wonderful ambience are sure to provide an unforgettable dining experience in the heart of Lucerne.